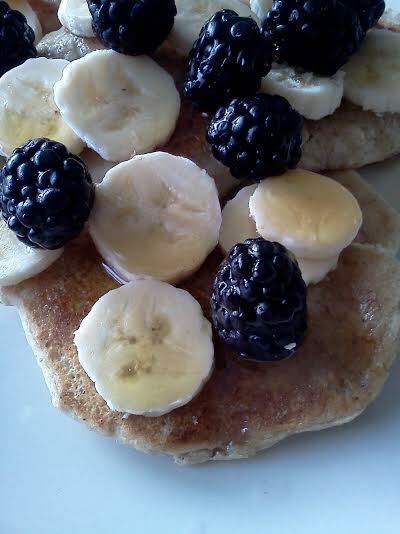 This entry was posted in Beans, Breakfast, Cooking, Cooking without refined sugar products, Dairy free, Gluten free, no refined sugar, Vegan, Yoga and tagged dairy-free, Gluten-free, no refined sugar, pancakes, Vegan. As someone who is vegan and gluten-free, I love a recipe like this! Definitely going to give it a try! Yay! Please let me know what you think and if you changed anything. Yes, but is it shade-grown, fair trade, cruelty-free, sustainably farmed? hahahahahaha. I love you, Adrienne.